I’m glad you’re visiting my blog and I hope you’re ready for another new Halloween design. This week’s design is inspired by my desire to decorate my living room with Halloween decor and not being able to find what I wanted. 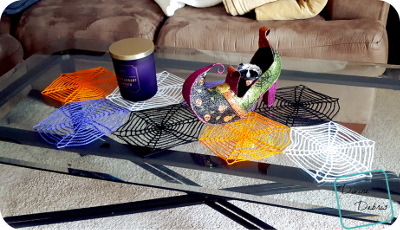 I got some silly little knickknacks and wanted to display them on my living room table but it just felt too empty, bare, so I looked around the internet for a design that I could use to make it look more like a “look” than just a bunch of stuff on a table. I didn’t find anything I liked, I didn’t even find something to buy that was what I wanted, so I decided to crochet one up. 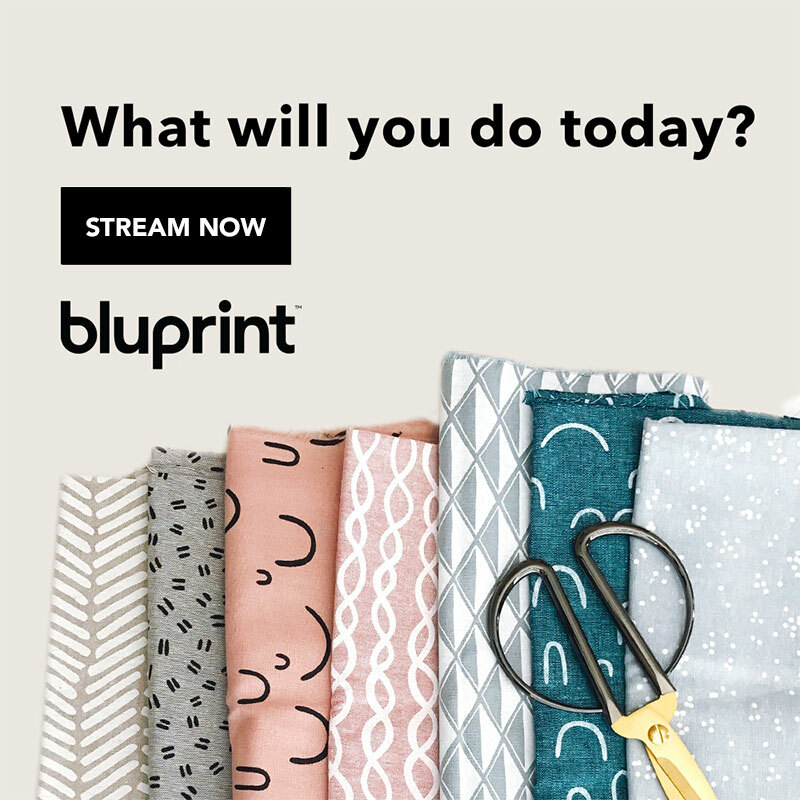 This pattern is super easy and you can really customize it as you like to fit your decorating style. I think I might even make a huge one to go outside… who knows. 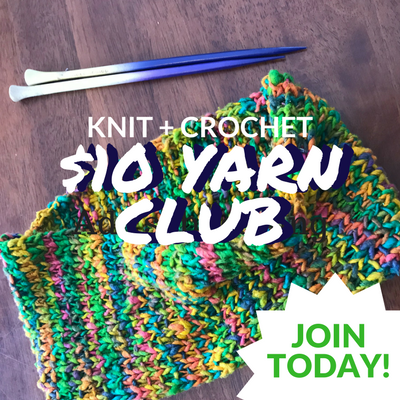 You can purchase an ad-free pdf of this pattern for $1.50 in my Ravelry shop. The ch 1 at the beginning of the first 2 rows does not count as a stitch. The ch-3 at the beginning of most rows does count as a stitch. This pattern is worked from the center out. 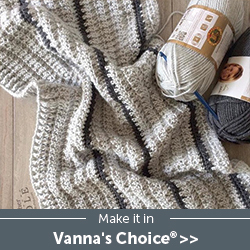 Feel free to replace the ch-3 at the beginning of the rows with a chainless starting double crochet. The instructions only have 1 color but feel free to use as many as you’d like. To make this a huge spiderweb, increase the smaller sections 1 ch every 3 rows and increase the larger sections by 2 chs every row. You’re going to need to know how to block your finished item. You will not be working into the ch spaces, at all. You will always skip them and only dc into the dcs (or sc for row 3). Work row 12 as you would, with the longer sections being ch-20 spaces, but use the ch-5 spaces to attach the webs to another web. Ch 2, slip st into the ch-5 space that aligns as you want to decorate, ch 2, dc into the next dc. You will almost definitely want to block the finished item. 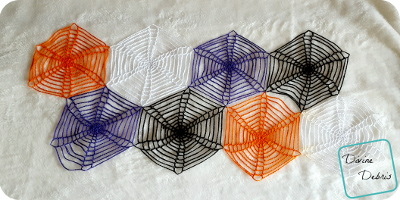 I used wet blocking and just pinned my connected webs on a mat and then wetted them down with water and let them air dry. It worked so well, which is one of the reasons I like working with thread.